NetherRealm Studios held a Kombat Kast today and revealed both Kotal Kahn and Jacqui Briggs for Mortal Kombat 11. 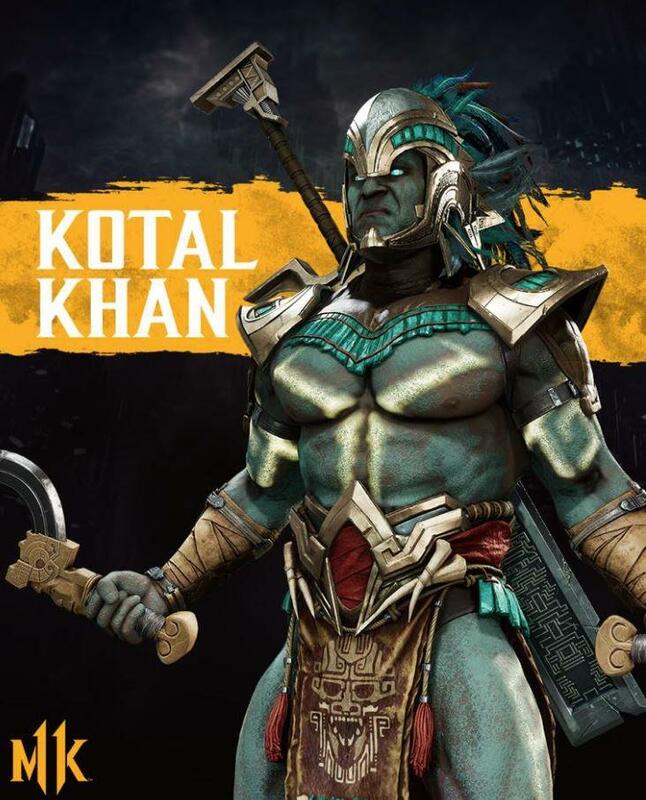 Kotal still has his buzz saw and his totems but also has new abilities like being able to turn into a jaguar and he can also stack his totems up to four times for boosted damage or other effects. Jacqui this time around looks like shes has gotten a complete overhaul, which was desperately needed because to put it bluntly, she was probably the most hated new character introduced in Mortal Kombat X. She was so bland and generic in that game. This time around it looks like she actually has some personality as she now utilizes MMA techniques into her attacks like being able to tech a throw into an MMA takedown. Speaking of the trailer, I am going to assume someone made a mistake and this was supposed to be the Jacqui reveal trailer because Kotal gets the beatdown of a lifetime in this trailer, even ending with him taking a fatality. Yes, the Kotal Khan trailer ends by saying "Jacqui Briggs wins". More information on Mortal Kombat 11 will be coming this week as they will announce what characters will be available in the beta tomorrow and we will get two new character reveals on Friday, including the first DLC character.